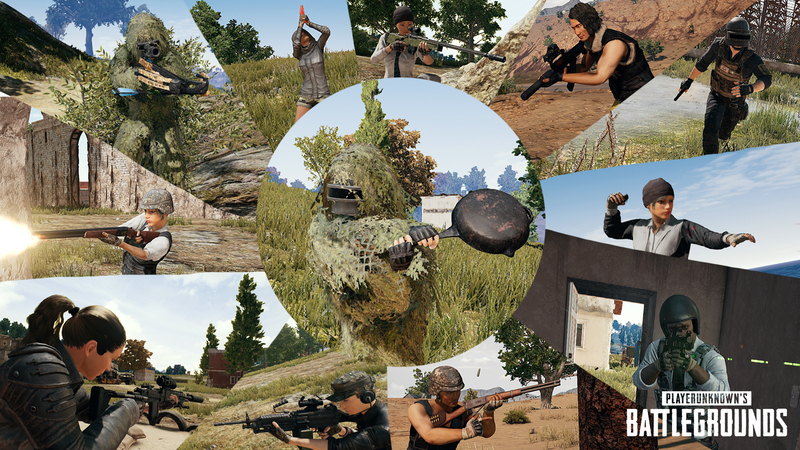 PatchBot will keep your Discord channel up-to-date on all the latest PlayerUnknown's Battlegrounds changes. 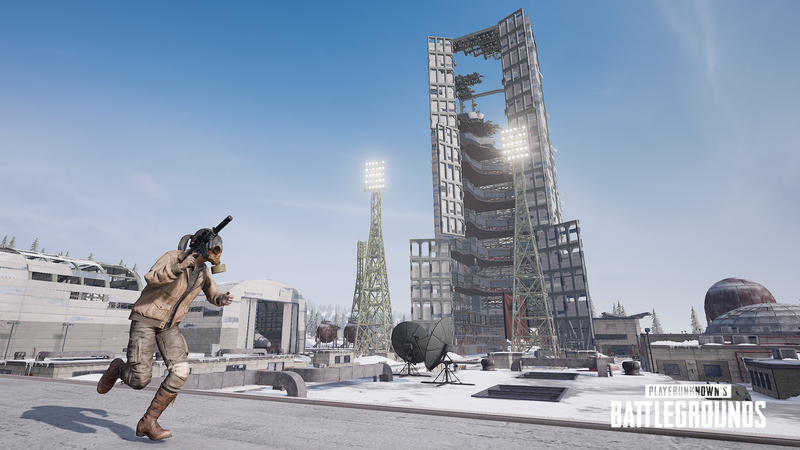 Update #27 is now on the PUBG: Test Server and is scheduled to hit Live Servers soon. We’ll keep you updated and make an announcement once it’s live! 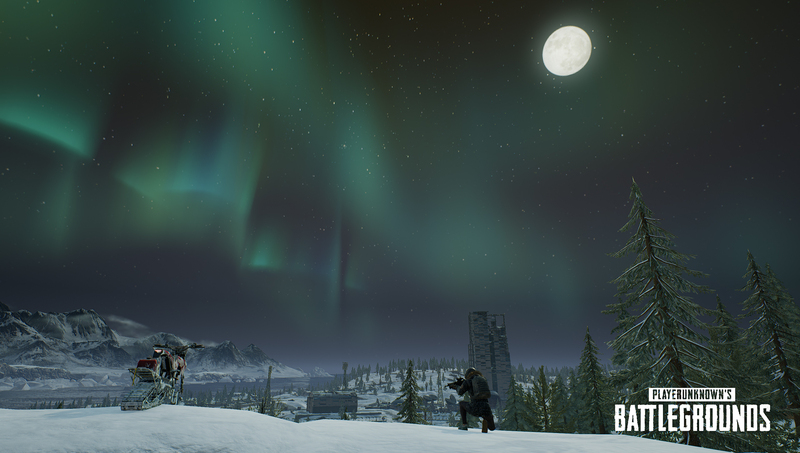 Welcome to Update #26 which is now available on the Test Servers! 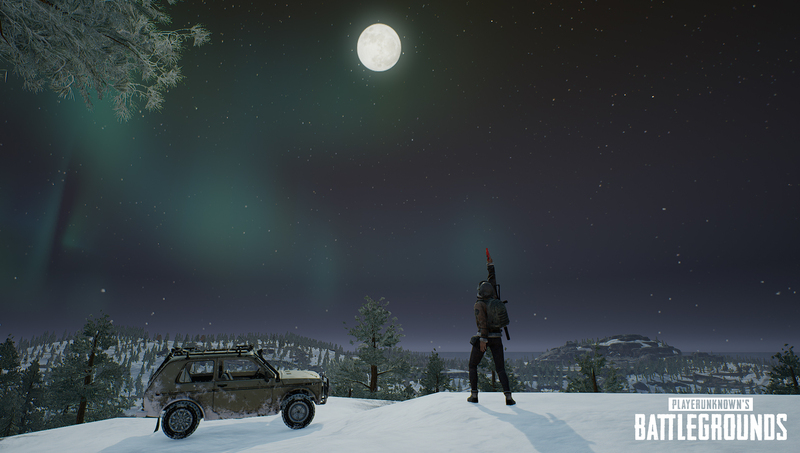 This update features two new vehicles for Vikendi, improved Replay Editor functionality, and the long awaited return of the Flare Gun, which will now spawn on all maps as rare loot. 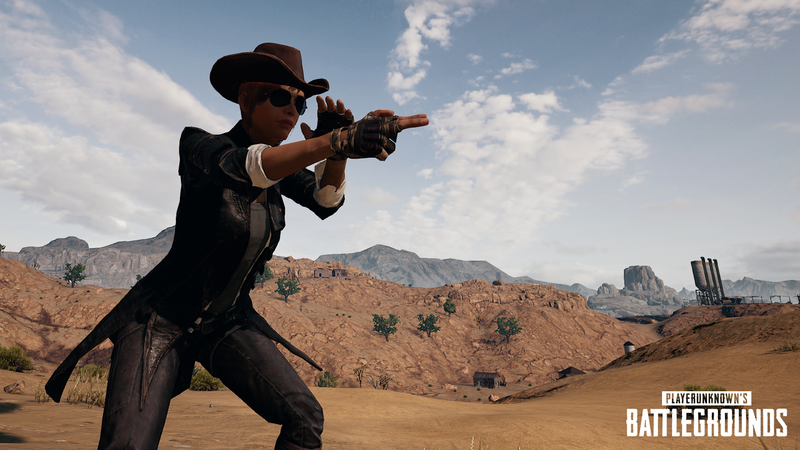 There's also a number of smaller system and UI updates, rich presence support for Steam and Discord, along with a handful of bug fixes including an initial fix to prevent a player's frame rate from negatively impacting their rate of fire. This update to patch 23 fixes some bugs and updates the emote system, introducing a new customizable emote wheel and three new emotes. We're also testing a new Name Change item before it deploys as a paid store item on live. If you wish to change your test server name and help us test the item, you can use the free pass you receive by logging in on the test server. 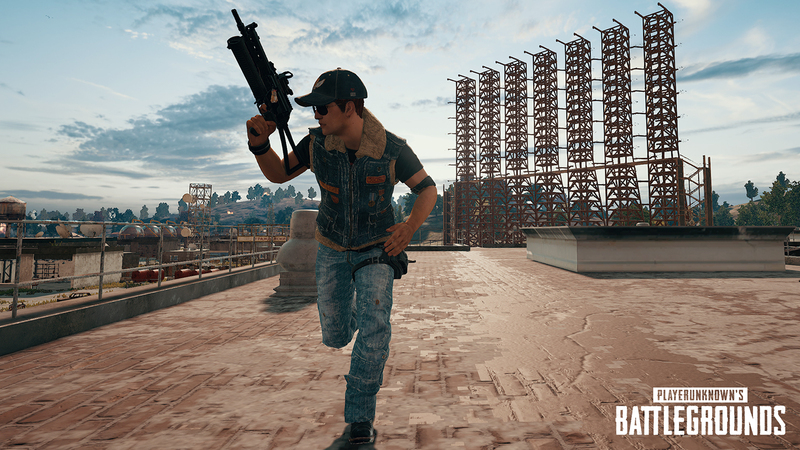 Lock and load warrior, because this week’s event mode puts your skills with a single weapon to the test! In One Gun Warrior, you’ll start out with a weapon kit immediately upon drop. You’ll have to scavenge ammo and other supplies, but no weapons spawn in the world! Kill others to take their weapons or make it through the round with your own.